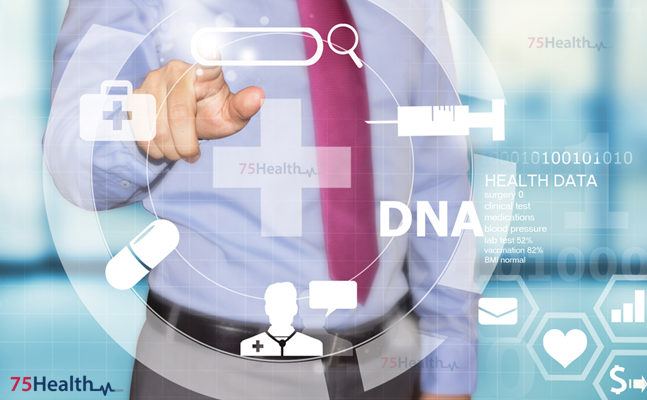 Most of the successful modern medical practices have started realizing the need for adopting the innovative Electronic Health Record (EHR) Software. 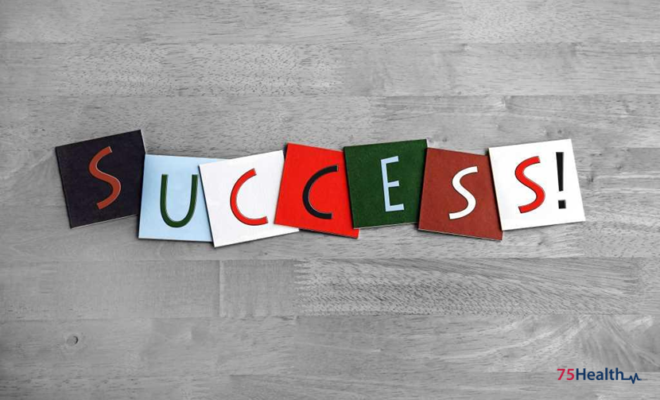 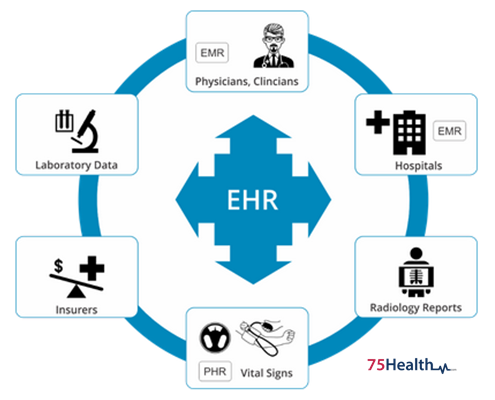 To activate EHR, practices need to employ a multi-disciplinary approach – the new system implementation, training the team, managing adoption process effectively, and designing the practice work flows require thoughtful and efficient implementation that helps the practice to adapt to it easily, and thus, benefits physicians, staff, and patients. 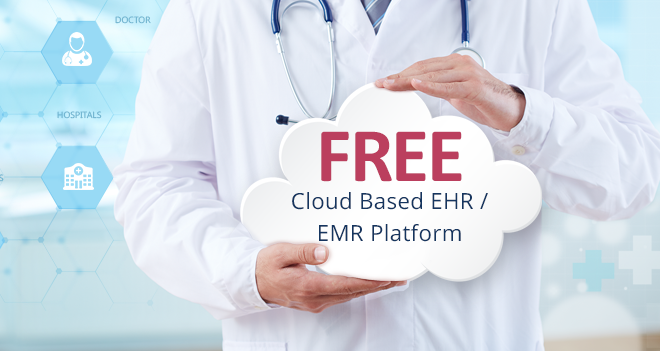 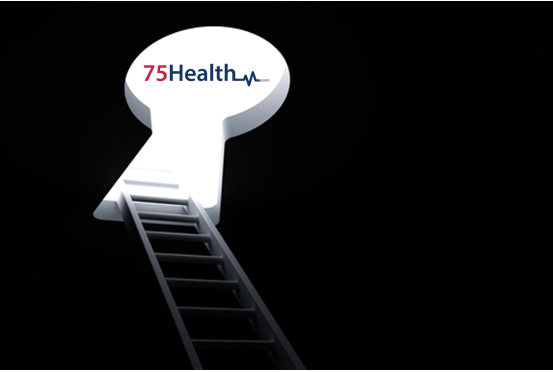 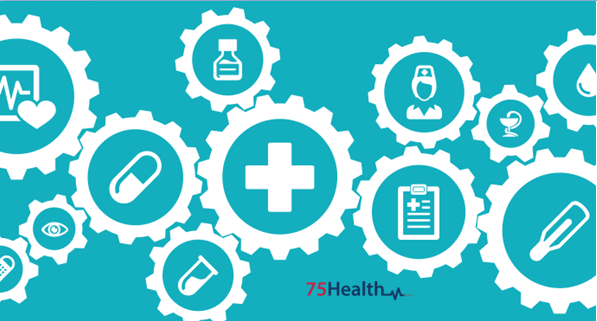 75Health free EHR Software System is being offered free of cost to practices. 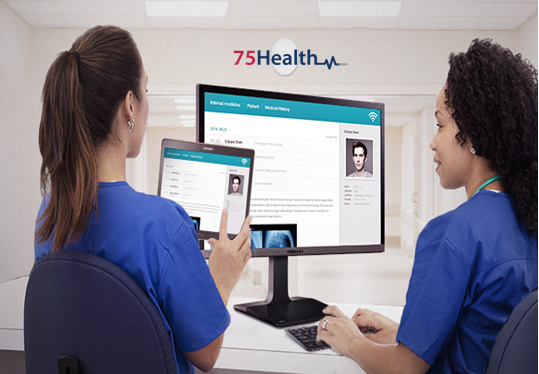 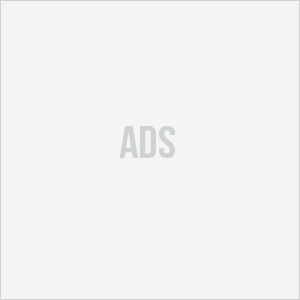 With the ability to access and add health information from anywhere using mobile devices, this software excels as a cloud-based system.